Two days after telling Snooki "I do," the "Jersey Shore" star's new hubby told a judge he's guilty. 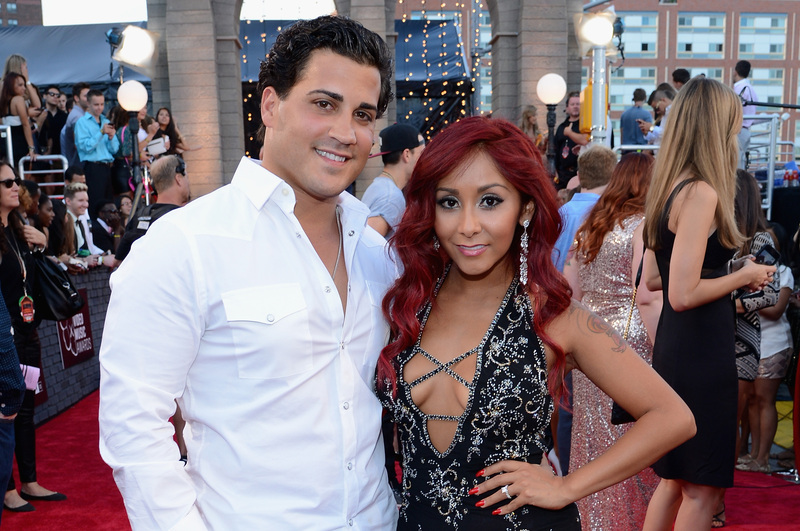 Nicole "Snooki" Polizzi's husband pleaded guilty to driving under the influence Monday in New Jersey. The charges stem from his arrest on Interstate 80 in August. The plea came after 27-year-old Jionni LaValle and the MTV reality series star got married Saturday in a "Great Gatsby" themed wedding. A Municipal Court official in Totowa tells NJ.com charges of unsafe lane changes and careless driving were dropped. LaValle's driver's license was suspended for three months and he was ordered to pay a $614 fine attend classes on the dangers of drinking and driving. Polizzi and LaValle have two children, ages 2 and 2 months.